Around 10 million people in the UK stand to retire with £15,000 less if the government scraps the pension dashboard, according to research by 38 Degrees. In July it was reported secretary of state for work and pensions Esther McVey has moved to kill off the pension dashboard, saying the service should not be provided by the state. The campaign group calculated the £15,000 figure by looking at government data that suggested there will be 49.6 million dormant pension pots worth £757bn by 2050. Dividing £757bn by 49.6 million gives an average pot size of about £15,000. 38 Degrees hosts the petition to save the pensions dashboard, which has now gathered 174,690 signatures. 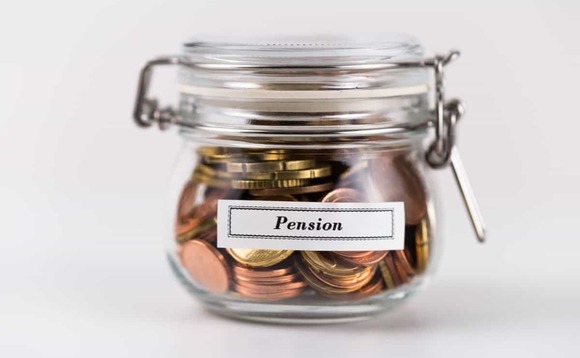 The so-called pensions dashboard— designed to bring together private, workplace and state pension information — was supposed to be launched in April next year. 38 Degrees campaign manager Lorna Greenwood said: “This research proves that millions of people stand to lose hard earned savings if the government breaks its promise to provide the pensions dashboard. In 2016, the government asked the pensions industry to build a prototype dashboard, ahead of the launch of a full dashboard by April 2019. While a prototype was built, the government is yet to put a regulatory framework in place so that information can be stored and access safely. September has been identified by some companies as the cut-off point by which the government must have published its feasibility study, or the dashboard may not launch in time to meet its deadline.